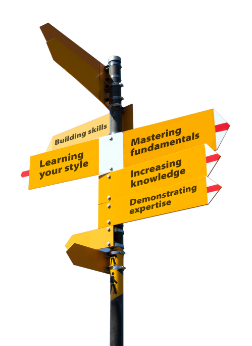 Pathways is an evolution in the Toastmasters experience because you now get to customise your learning experience to fit your goals and needs. It allows you to explore brand new, dynamic projects that the current program doesn’t offer. 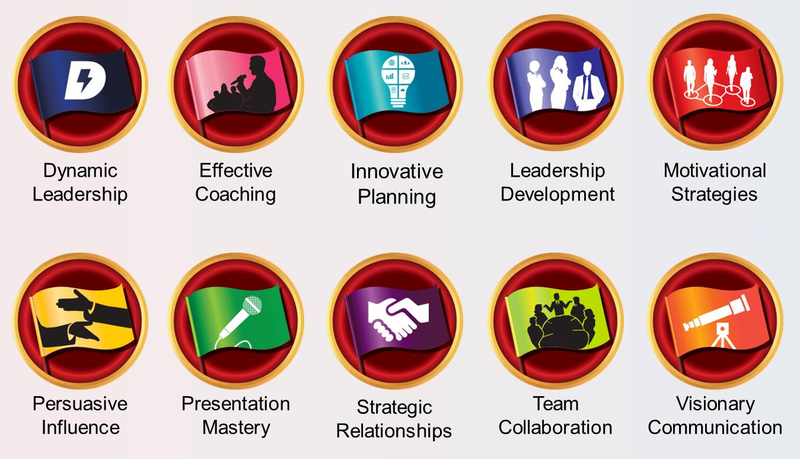 Pathways was designed to keep club meetings at the centre of your Toastmasters experience. The biggest changes you’ll experience are the new opportunities to grow more skills and master additional competencies. You can still expect the same support from your fellow club members and the familiar structure of your club meetings. Pathways is supported by new online resources. Base Camp is your online gateway to Pathways, where you will find everything you need on your journey. Here you can work on projects, track your progress, connect with members of your club and view badges and certificates you’ll earn along the way. Base Camp also features resources to help guide you, including videos, quizzes, interactive activities and more. Within Base Camp you can take the Pathways Assessment online. The Pathways Assessment helps you identify the Learning Path that best meets your needs, interests and goals. In the assessment, you are asked about your experience, goals, interests and objectives. Your club will be notified of your Pathways Guide nearer to the roll out date.